Taking cues from Anna Kendrick’s Cups song and creating her own version, Hi Chal Turu Turu, may have been the best thing to have happened to her. 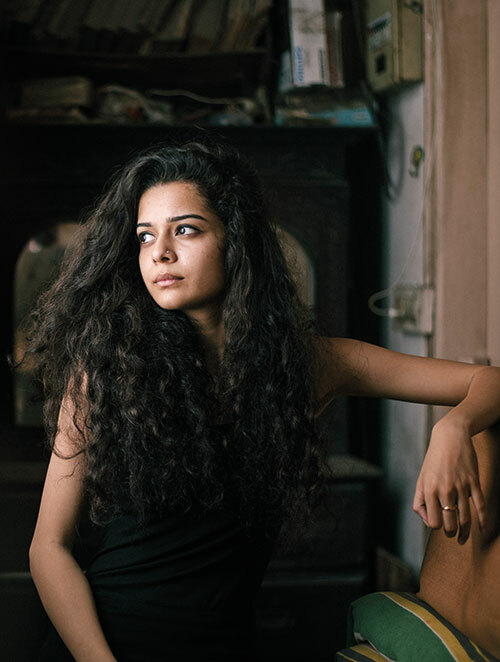 But Mithila Palkar’s first web series, Girl in the City (GITC), with its dialogues with quick quips, stellar performances and catchy music too won her a lot of fans. While living a second life — that of the character’s — excites her, it is also challenging. “It isn’t easy to know what it would be like to be somebody else in real life. We can’t imagine someone else’s life. For instance, with Meera (GITC), I got to look at the city I’ve grown up in, the city that I call home, from a different perspective and I fell in love with it all over again,” Mithila smiles. Although theatre will always be her first love, web series are taking up a lot of her time these days, with Dice Media’s Little Things’ second season being on its way. Fond of spending time with her grandparents when at home, a working day too is something she looks forward to with equal anticipation.